Edible Beats came to Sprocket for more than seven years, using a mix of traditional and digital tactics, Sprocket has garnered spectacular results for the Edible Beats concepts. In 2009, Justin Cucci’s restaurant Root Down quickly became one of the most popular spots on the Denver food scene. So when Cucci looked to launch Linger, his second Denver restaurant, he brought the Sprocket team on board to continue the momentum. As Cucci’s restaurant empire has expanded—Edible Beats Collective now includes Ophelia’s Electric Soapbox, Vital Root, and El Five—the growth and trendiness of Denver’s dining scene has also continued unabated. With each opening, Sprocket was tasked with creating the most buzzed-about restaurant opening in town, and keeping the Edible Beats concepts top-of-mind and relevant in an increasingly competitive landscape. "The Sprocket team is solid. They get stuff done, are well-respected and don't make 'PR' a four-letter word." For Linger, Sprocket took on several PR initiatives. The team coordinated walk-throughs of the Linger space with select media, and invited media to a VIP event (to which the invitation was a toe tag, in keeping with the mortuary concept). The agency also pitched national media outlets and coordinated a New York media tour to introduce Cucci to key players in the food industry. For the Ophelia’s launch, Sprocket drafted and sent the Ophelia’s press kit (which, with the help of design agency MATTER, was packaged into toy viewfinders) to all relevant Denver media, inviting them to Ophelia’s pre-opening tasting and VIP event. All relevant media attended, including 5280 Magazine, the Denver Post, Fox31, 7News, Thrillist, Westword and 303 Magazine. 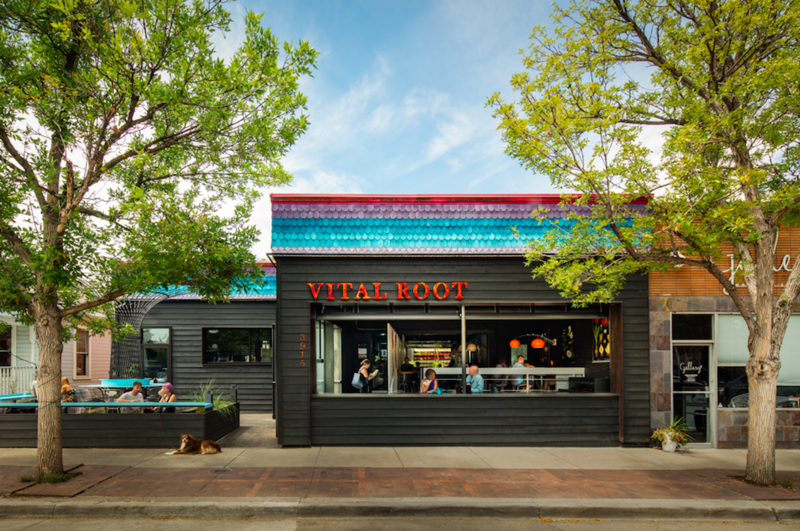 For the early 2016 opening of Vital Root in Denver’s Tennyson neighborhood, Sprocket again reached out to Denver-area media, but also focused on integrating the restaurant into the community. That meant inviting local business owners and their employees, residents and neighborhood organizations to pre-opening events—more so than in the past. 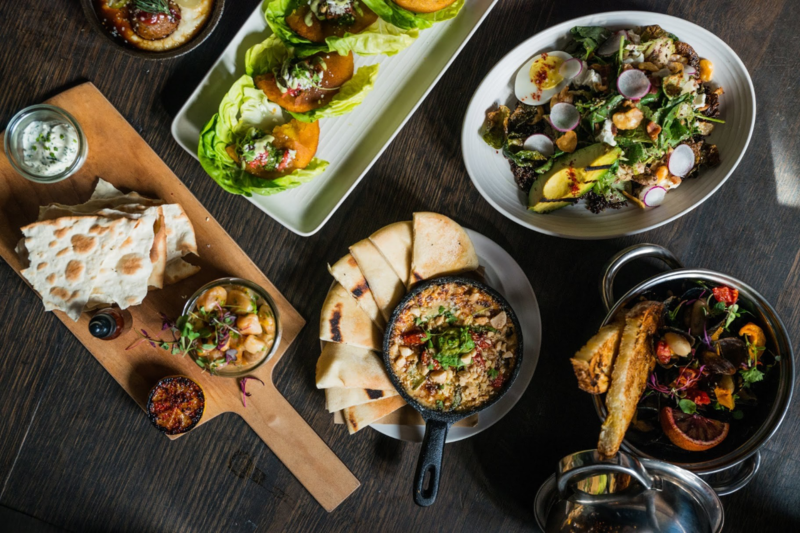 In spring 2017, Cucci opened his latest restaurant, El Five, serving Middle Eastern fare and tapas. Situated on the fifth floor with panoramic views of Denver and the Rockies, the space itself was newsworthy. 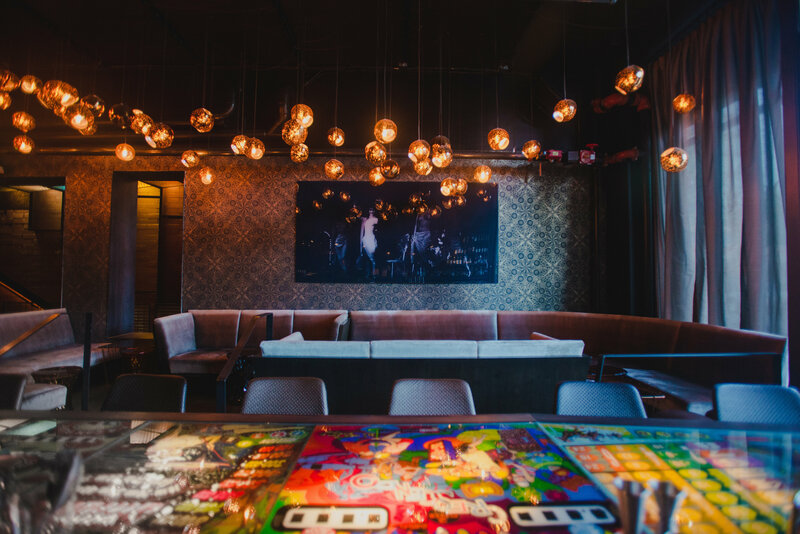 Sprocket leveraged the design, view, and the food and beverage programs to garner media attention and build hype throughout Denver. On social media, the Sprocket team launched Facebook, Twitter, and Instagram accounts for each concept as it opened, targeting Denver’s foodie community and loyalists of Cucci’s other concepts. Sprocket created content that teased details about menu, decor and events. Sprocket also plugged in to NextDoor, an online community resource for neighborhoods, to hype the opening to the locals living nearby. Thanks to a comprehensive PR push, Linger was named one of the Top 50 Best New Restaurants in the country by Bon Appetit. It was also featured on Tasting Table, the Cooking Channel’s Unique Eats, and in the Chicago Tribune, Los Angeles Times and in every relevant Denver-based publication. Linger and Root Down have since garnered hits in Travel + Leisure, Forbes, Elle Decor, Vice and more. Ophelia’s, too, has been featured in every relevant publication in the Denver market, including 5280 Magazine, as well as national outlets like USA Today. Due to a strong launch and compelling social media content on an ongoing basis, Linger has close to 16,000 likes; more than 92,000 people have checked into the restaurant on Facebook. The brand’s Instagram account has more than 4,300 followers. Ophelia’s has more than 12,300 followers on Facebook and 4,500 on Instagram. Vital Root boasts more than 5,250 followers; El Five has more than 4,560. Notably, Sprocket’s social media strategy has built the Edible Beats social media following without ever spending an ad dollar on any platform. The Edible Beats concepts racked up media hits in Bon Appetit, Tasting Table, Vice, LA Times, Travel + Leisure, and Forbes.